Did you know that mobile searches for 'where to buy' have risen by 85 percent since 2015? Local consumers are looking for your products and services online. Is your business showing up, or are they finding your competition? If you haven't already started working on your local search marketing, now is the time. Let's talk about how to show up in local searches and how to improve your business's local search presence. There are a couple of ways search engines like Google get their information about your business. Firstly, Google scours the web (we call it crawling the web) and looks through directories as well as other websites for business information. This way isn’t always the best, because as you know, everything you read on the Internet isn’t always true. Using this method, search engines will find inaccurate information about your business. The second way that search engines find information about your business is you can manually add the info. Using Google My Business, Bing Local Places, etc., you can add your info manually to make sure it’s correct. To make sure this information is correct, you'll need to start by claiming, verifying and optimizing your business's Google My Business profile. 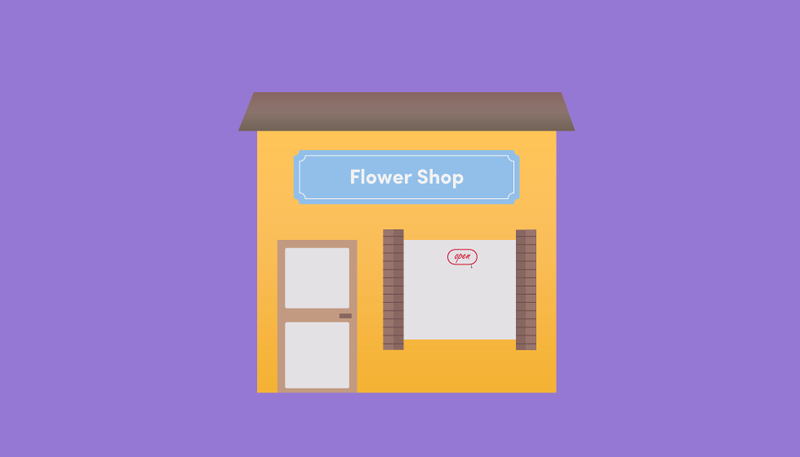 One of the first steps to making sure your business’s information is correct on the Internet is to claim and verify your Google My Business listing. Doing this will allow you to take control of the information that customers see about your business in search results. That’s not the only thing you’ll need to do to make sure your business’s info is correct across the Internet, but we’ll get to that later. Let’s get started with claiming and verifying your GMB listing. You’ll find no business listing. If you find no listing for your business, you’ll have to create one manually. If the listing shows up with “Own this business?” that means you’ll need to claim your listing. If the listing doesn’t have “Own this business?” that means that someone has already claimed your listing, so you’ll need to talk to partners or managers to see if someone else has claimed your listing. After you’ve claimed your business, you’ll need to verify it. To do this, Google will have to confirm that your business exists and is in the location where you say it’s located. They’ll do this via postcard, phone call, email or video. Once you’ve claimed and verified your Google My Business Page, you’ll need to do something to set yourself apart from the competition. Once you’ve claimed, verified and optimized your Google My Business, it’s time to look at your business’s information across other websites and directories. This is where citation building comes in. Citation building is the act of sending out consistent and accurate business information to listing directories and search engines, giving your business a better chance of showing up in the right searches. How Long Will It Take to Rank Higher? Not to burst your bubble, but we want to preface this by saying that depending on the searcher’s location, search history and other factors, you probably won’t always show up in the same spot for local searches. While this information will improve your local search presence, we can’t promise you’ll show up at the top of searches immediately or every time. With that disclaimer out of the way, Google and other search engines do take a while to catch up. Don’t expect to see these changes overnight. It can take a while to even see the updates you’ve made, and once those changes are made, it will take a while for your local ranking to be boosted. And, local search marketing is an ongoing process. You’ll need to keep checking your information to make sure it hasn’t changed again.